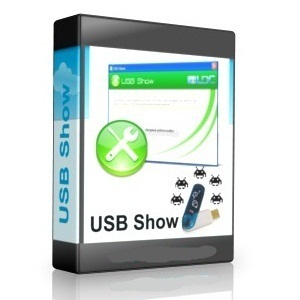 USB show data recovery software allows to you to recover your hidden files quickly .It supports a lot of files formats such as photos , music,videos,documents and compresses files .USB show data recovery is freeware software and support many operation systems such as windows xp,windows 7,mac and more operation systems . 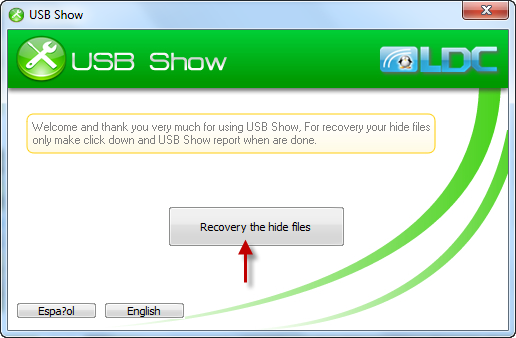 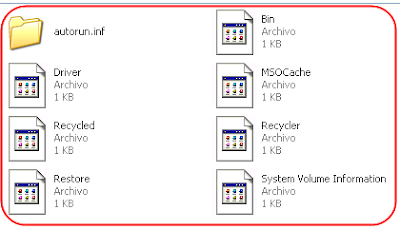 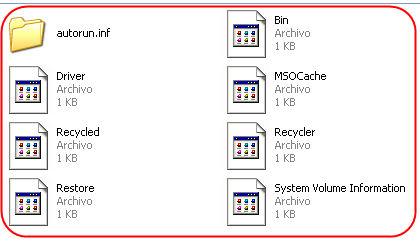 How i can recover my hidden data by using usb show data ? Well , first you need to download usb show hidden data recovery from the link below on the end of this article ,then follow these steps . 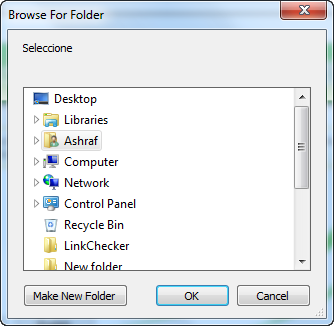 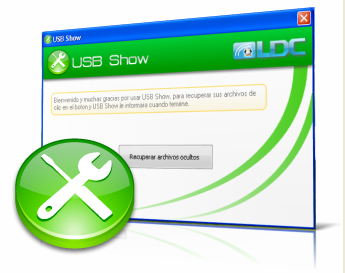 Insert your usb flash drive to your computer , then open usb show data recovery software . 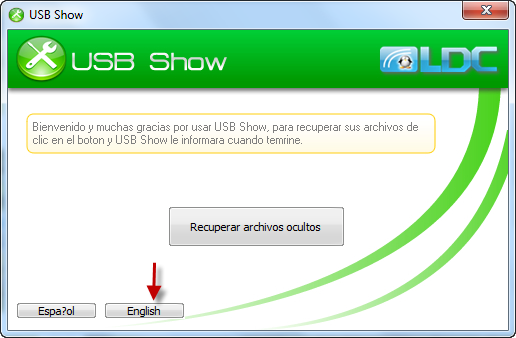 it work .Thank you so much Ashraf Mansour.